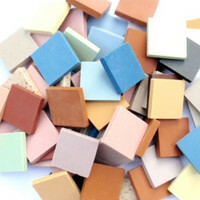 Ceraton is coloured and fired ceramics and belongs to stoneware. 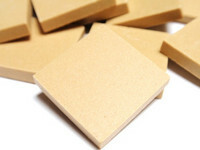 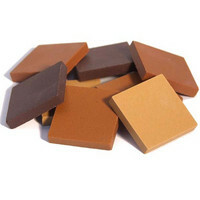 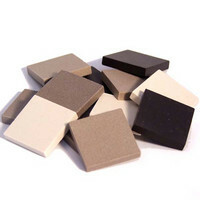 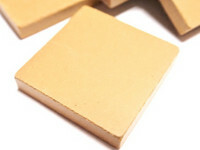 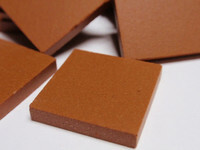 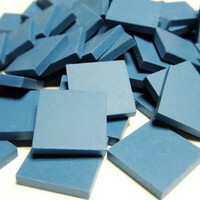 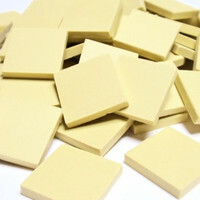 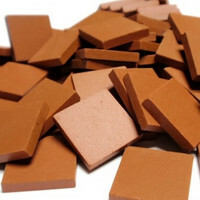 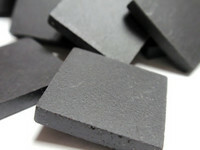 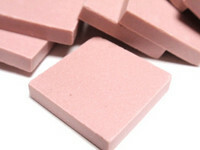 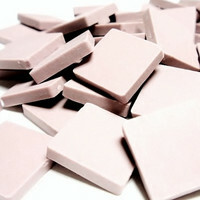 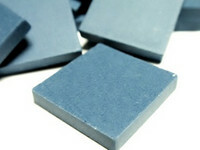 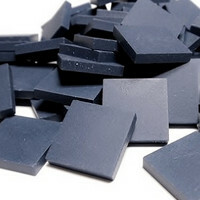 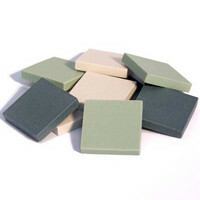 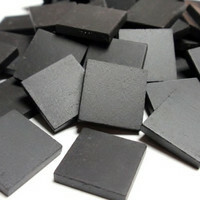 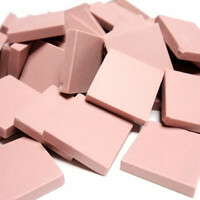 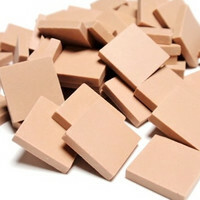 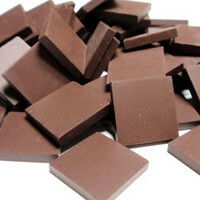 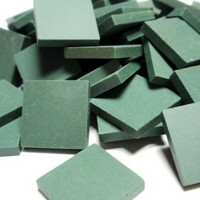 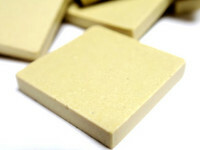 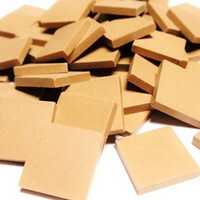 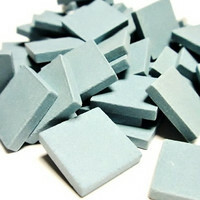 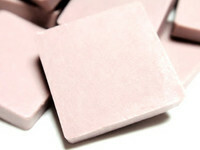 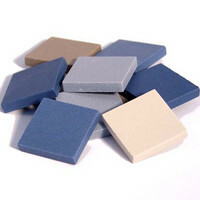 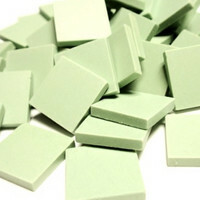 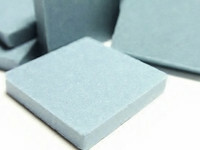 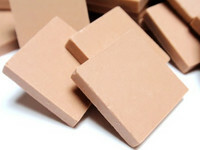 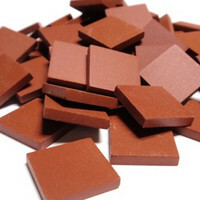 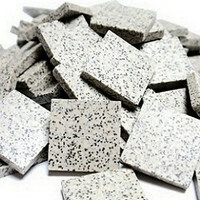 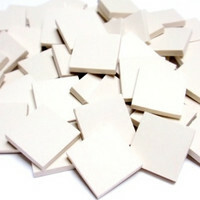 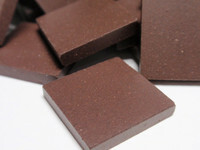 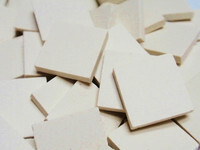 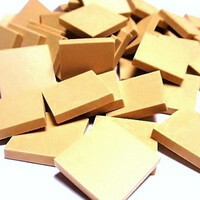 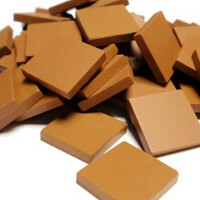 The size is 20x20mm and the thickness is approximately 4mm. 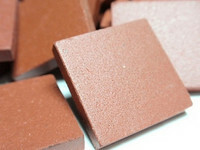 It is frost resistant and therefore suitable for indoor, as well as for outdoor use.